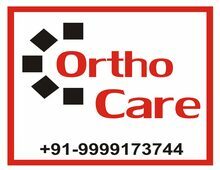 Ortho Care is a dental, medical and surgical products Distribution Company that is proudly Indian owned and has been operating in India since 1976. Ortho Care is committed to continually provide competitive quality products to our customers, while catering to their ever changing needs in the health care environment. Visit Ortho Care's profile on Pinterest.